I went through a few ideas before settling on this one. 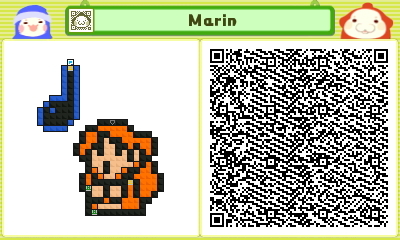 I'm not sure it fits the theme all that well, but Link's Awakening is an old enough game, right? haha, I just now realized--manholes. get it? 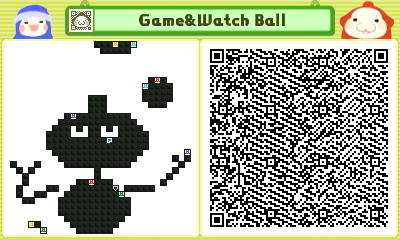 cause game and watch? Thanks for everyone's submissions! Here are your choices for voting this week! Why must it be so hard to choose? Voting for 4, it's mindblowing. Hey, I know I'm a bit late, so if I'm left out of the voting, I totally understand. This is kinda easy, but I like it. I have to vote for number 2. This one it was really hard to decide, but I'll vote for #4, as well. I vote for the Mad One's Bowser as well. Voting for #2 because it has the fewest unnecessary switches/manholes. Well, that and it's cool. My vote has to go for #4!! Thats just epic! 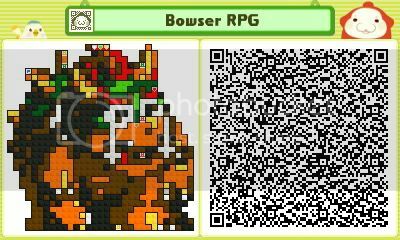 I vote for LJM's Bowser(#4) no doubt, it really is amazing. Even if it wasn't amazing, I vote for Jump's. Hell, I'd vote for him no matter what.